Harvey Milk Was an Imperfect Hero, and You Can Be One Too! 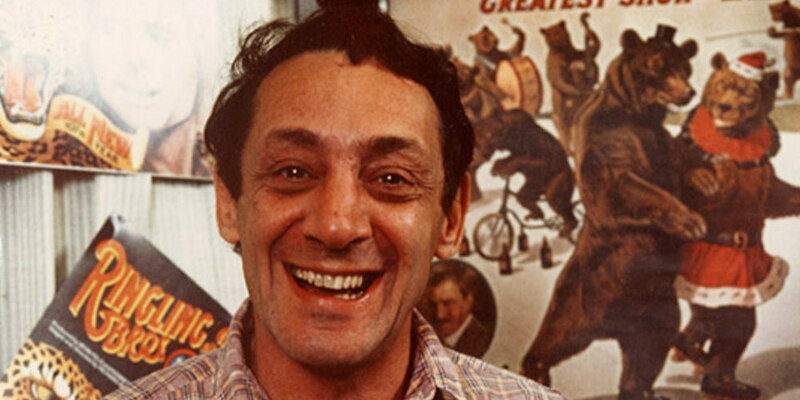 Ever since his assassination 38 years ago, beloved gay rights activist Harvey Milk has been repeatedly commemorated: his life’s work has been displayed in three separate GLBT Historical Society exhibits, adapted into two Academy Award-winning films and honored by a 2009 Presidential Medal of Freedom and a 2014 U.S. Postage Stamp. 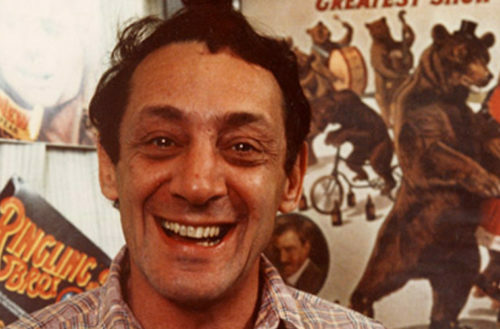 And yet, considering his political sainthood, the real-life Harvey Milk was hardly a saint. His biographer, Randy Shilts, called him hyperactive, prone to angry outbursts and short-tempered with boyfriends. He spent a good part of his life in the closet. He enjoyed smoking weed, flirting with younger guys and cruising bathhouses. He ran three failed campaigns for public office and was remarkably bad at managing money. He even once outed a disabled Vietnam War vet who saved Gerald Ford from assassination — the resulting press estranged the veteran from his family and made him regret having saved the president’s life at all. Yet imperfection remains part of Milk’s charm. Even though he eventually cut his long hair and stopped going to bathhouses just to get elected (it worked), his passionate speeches about coming out still convey this powerful truth: we can become heroes to others if we first have the courage to live by our own convictions. In this spirit, the 300 men of the San Francisco Gay Men’s Chorus (SFGMC) will perform selections from the oratorio I Am Harvey Milk this Thursday and Friday evening as part of their concert entitled “Tales of Our City: Our Lives, Our Heroes”. The oratorio — which SFGMC commissioned in 2013 from Broadway composer Andrew Lippa — captures Milk’s groundbreaking story and the liberating spirit of 1970s San Francisco with musical styles ranging from opera to pop-disco. Its soaring, emotive lyrics remind us of Milk’s visionary work and the responsibility we all have to light the world with the fire of our being. While composing the piece, Lippa spoke with founding Chorus members who had convened for their group’s fourth rehearsal the day Milk was assassinated (Monday, November 28, 1978). Moved to take part in the community’s mourning, after rehearsal, the Chorus took copies of German composer Felix Mendelsohn’s “Thou, Lord our Refuge” and performed for the first time in public at the candlelight vigil at City Hall. The Chorus has kept the light of Milk’s legacy burning ever since. They premiered Lippa’s oratorio on June 26, 2013, nearly 25 years after Milk’s death and on the same day that the U.S. Supreme Court struck down the so-called Defense of Marriage Act and California’s Prop 8. Two years later, the Chorus raised over $30,378.00 for the Harvey Milk Civil Rights Academy, a local K-5 public school in the Castro neighborhood that teaches non-violence, diversity and strong connections between families and community. To learn more about the San Francisco Gay Men’s Chorus and buy tickets to their upcoming concert, visit www.SFGMC.org. You can also hear some songs from I Am Harvey Milk below.